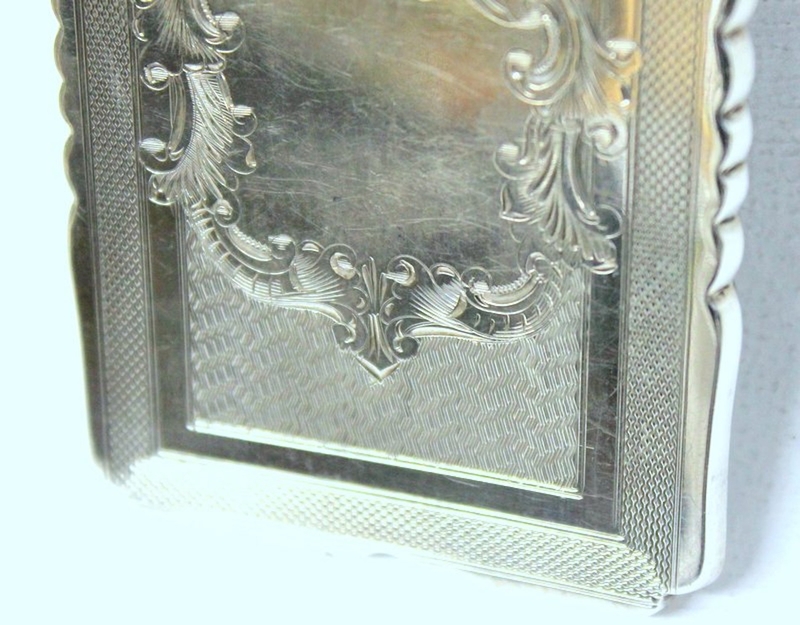 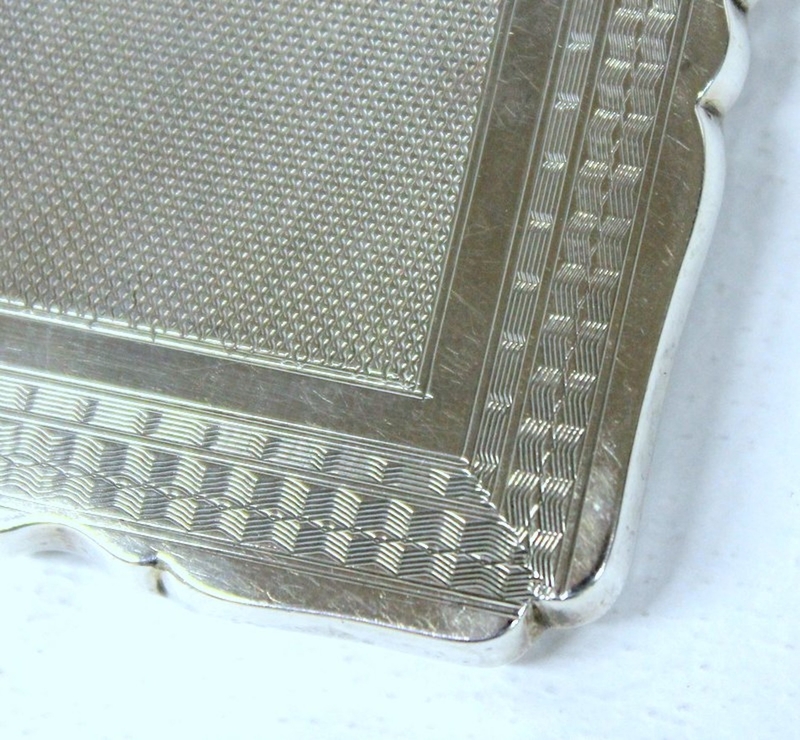 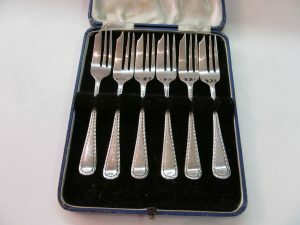 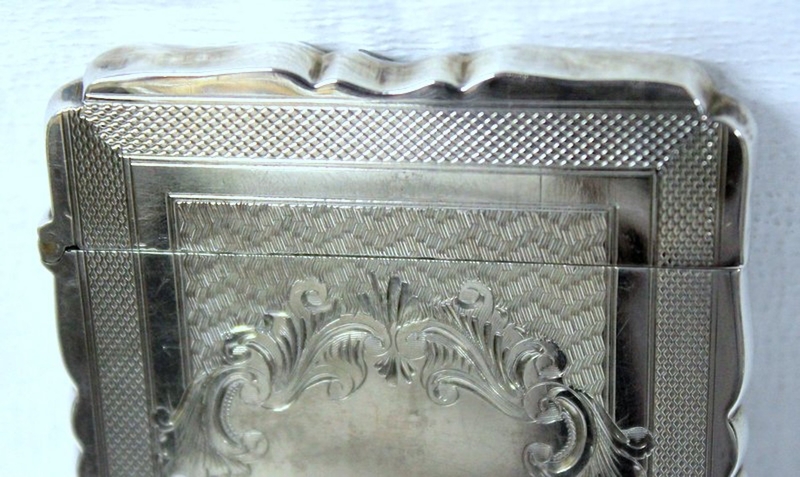 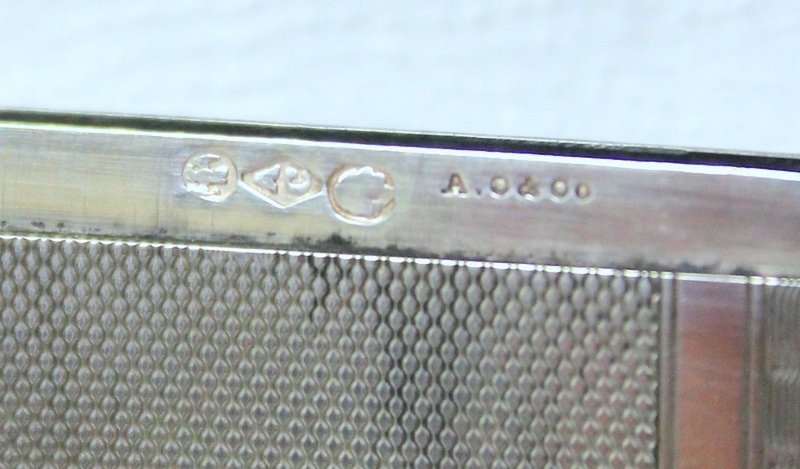 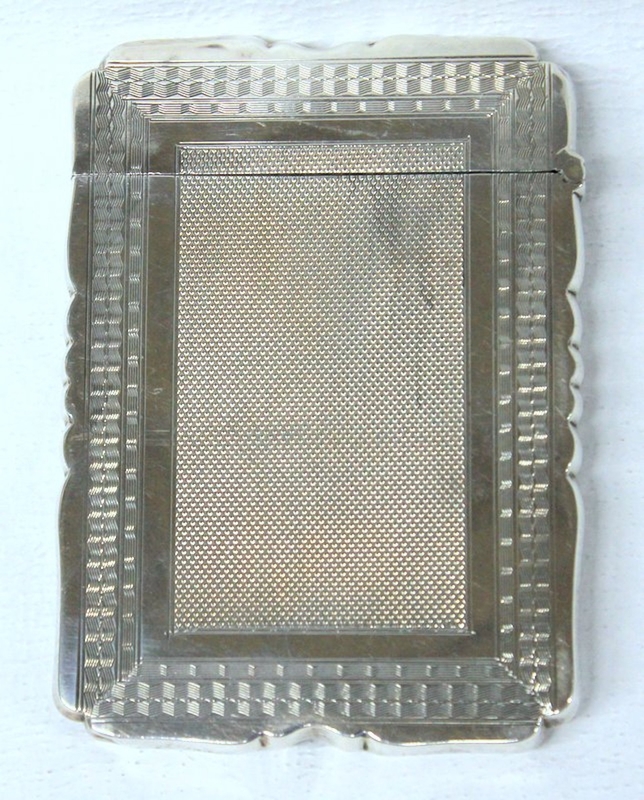 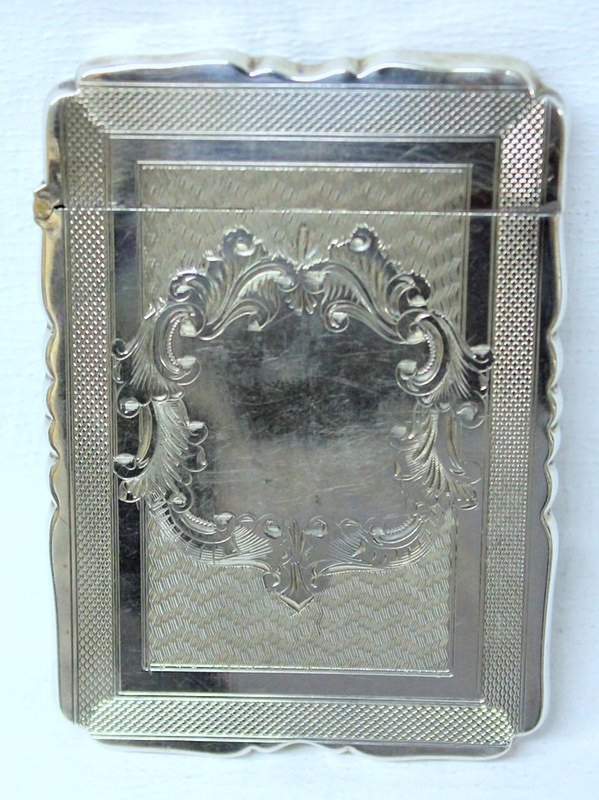 Fabulous Antique American Hand Engraved and Engine Turned Albert Cole Card Case. 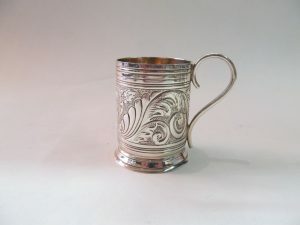 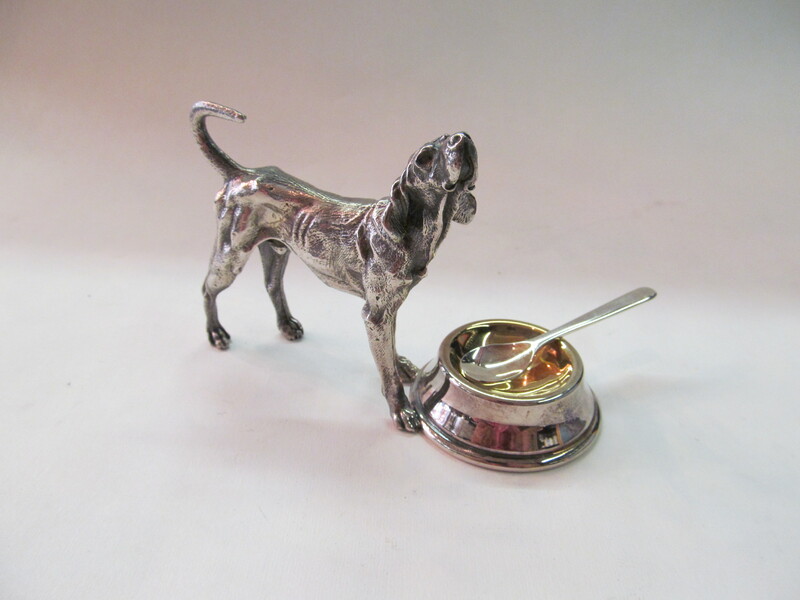 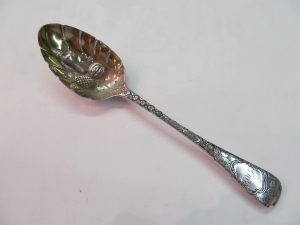 Highly prized and collected New York silversmith. 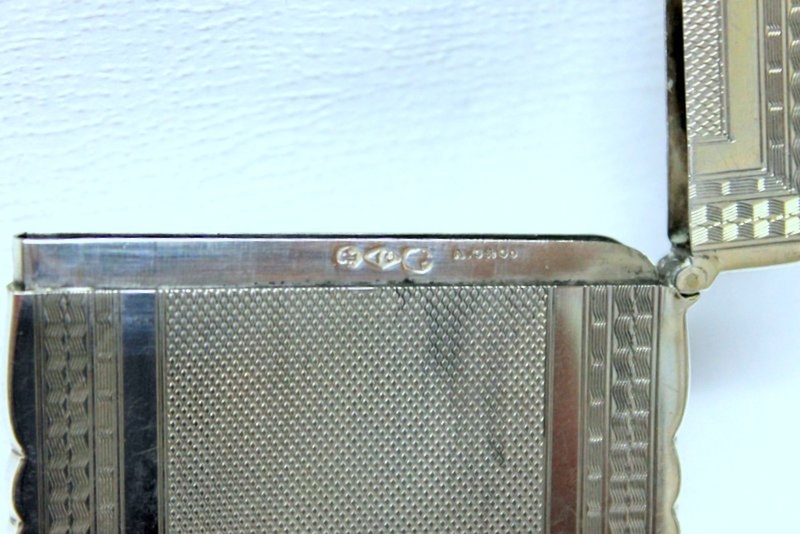 Please note hand engraving and engine turned engraving.